Here is a list of some of the new releases for the week of November 4th, 2018. I am going to divide the list into 3 days because there are so many of them for this week. Today is the first day of my list for this week. Hope you find some selections for your weekly reading. Enjoy and happy reading. Not long after his arrival, Jean-Claude is found dead, and while there is no shortage of suspects who are angry or jealous of his ego and overbearing ways, suspicion falls on Miguel Otero, an immigrant worker at La Vigne, who recently quarreled with Jean-Claude. 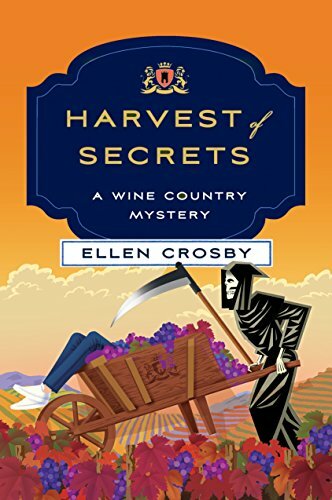 When Miguel disappears, Lucie receives an ultimatum from her own employees: prove Miguel’s innocence or none of the immigrant community will work for her during the harvest. As Lucie hunts for Jean-Claude’s killer and continues to search for the identity of the skeleton abandoned in the cemetery, she is blindsided by a decades-old secret that shatters everything she thought she knew about her family. Now facing a wrenching emotional choice, Lucie must decide whether it’s finally time to tell the truth and hurt those she loves the most, or keep silent and let past secrets remain dead and buried. 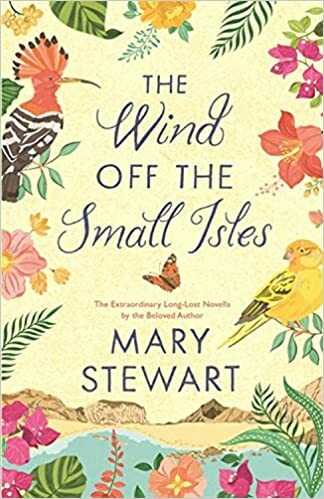 Beloved author Mary Stewart’s long-lost novella, now back in print for the first time in 40 years and perfect for fans of Anya Seton, Daphne du Maurier and Santa Montefiore. In 1879, a wealthy young woman elopes with an impoverished fisherman, leaving her family, who live on the volcanic island of Lanzarote, distraught. In 1968, 23-year-old Perdita West, secretary to the famous author Cora Gresham, visits Lanzarote, the strangest and most wild of the Canary Isles, on a research trip. They meet Cora’s estranged son, Mike, and fall in love with the unusual, beautiful little island. Clinching is the technique used to bend a driven horseshoe nail to hold the shoe to a hoof. Rainy Dale is The Clincher, a twenty-something high school-dropout turned farrier (horseshoer) who is haunted by a secret she carries. 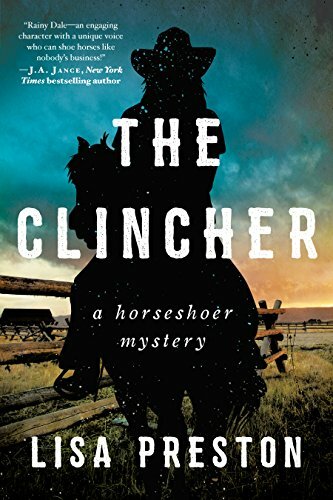 Estranged from her California d-list actress momma and her ranch hand Texas daddy, she tracked down her childhood horse in small-town Oregon—a land full of cowboys and their horses—then stayed to build a life with her tools, steel, and forge. She’s sleeping in a garage and trying not to fall for her landlord, the hapless and hopeful chef, Guy, who is determined to create the perfect soufflé while Rainy would prefer to just stuff her mouth with fuel for her physically demanding job. 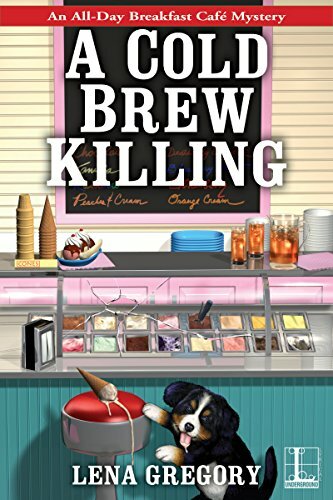 As the new kid in town, Rainy has an uphill battle to prove herself, especially to her male clients, but when one of her clients turns up dead, Rainy is in over her head as both a suspect and a seeker of the truth. What has happened to the man’s family? Who is the mysterious character with whom he appears to have been sharing his house? Do transgressions from the past have a bearing on crimes of the present day? 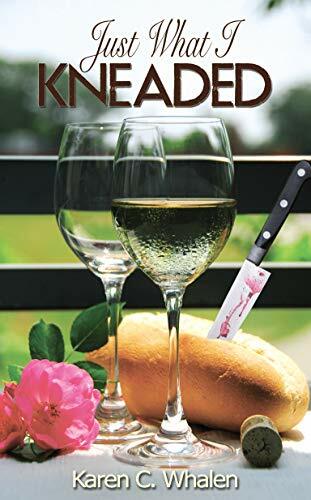 While shopping for bread to serve at her gourmet dinner party, Jane Marsh overhears the pastry chef’s murder in the bakery’s kitchen. The killer also destroys an elaborate and expensive wedding cake made for a celebrity couple. To recoup the loss, the bakery owner files a lawsuit against his insurance company, a client of the law firm where Jane works. 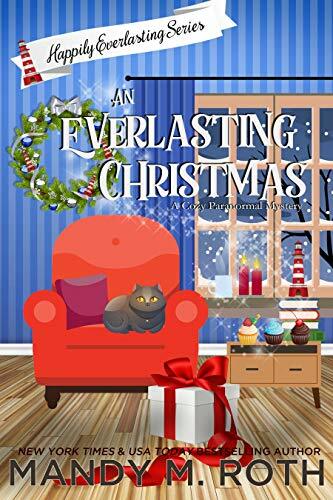 Wil Messing may own a thriving antique shop in the tiny seaside town of Everlasting, Maine, but the man and the shop are far more than they appear to be. Born into a long line of supernatural hunters, this alpha male has had to make tough decisions all of his life. But the toughest one of all was walking away from the woman who stole his heart long ago. But he had no choice. It was for her own safety. He wants more from her than mere friendship but knows he has no right to ask—not with their past. 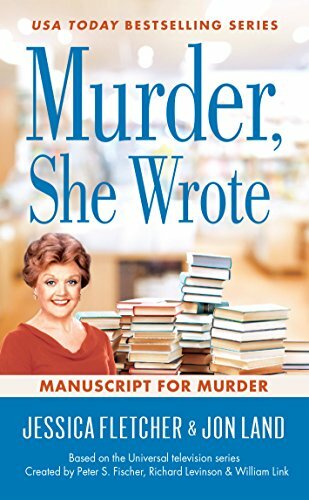 But when a secret admirer begins leaving Jolene gifts, it doesn’t take a great detective to tell Wil it’s now or never. Jolene Bails may come off as a tough-as-nails, no-nonsense kind of woman, but underneath it all, she has a softer side. Now that she has a Secret Santa, who seems to know her well, she finds herself opening to the idea of wanting more from life. 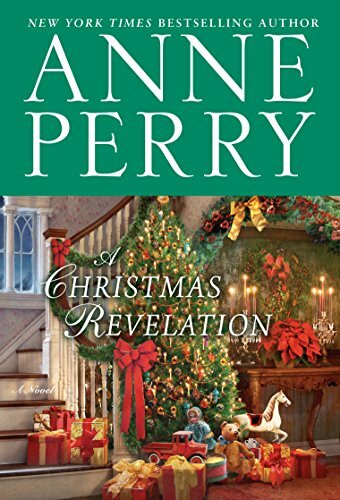 But first, she has to figure out who is leaving her mysterious gifts and why it is Wil, her old flame, is acting so strange. 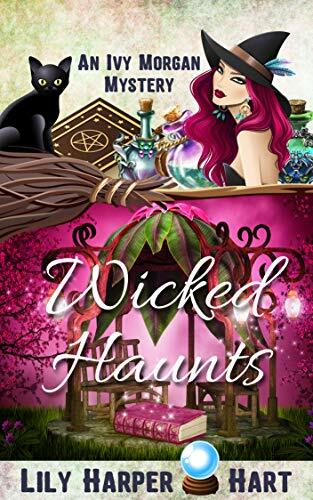 Ivy Morgan is a woman on the edge … and it’s becoming more and more apparent that she is – in fact – a witch. With each new ability that sprouts up, Ivy is becoming more and more worried about what’s to come. 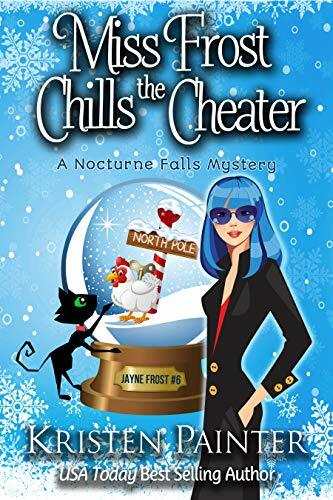 Things only become more and more convoluted when Ivy and her fiancé Jack Harker trip (almost literally) over a missing person’s case while out hiking. 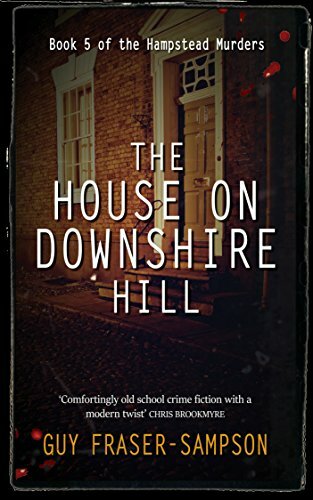 When a mysterious purse shows up at a ramshackle home from an era past, they follow a young woman’s trail to her mother’s house … and find a dead body. Janice Green was a nice woman with a grown daughter who survived the embarrassment of her husband leaving her for her best friend years before. Janice’s death leaves more questions than answers, and the race is on to find her missing daughter. Ivy has her hands full when visions start popping into her head and she keeps catching sight of a woman who has no business hanging around Shadow Lake. Even though she’s afraid of what’s happening, Ivy is determined to get a handle on things … even if only because a young woman’s life hangs in the balance. Shadow Lake is a small town and some of the residents have big secrets. It’s a race against time to find a dead woman’s daughter and Ivy and Jack are going to have to work together if they plan to find the answers they so desperately need. 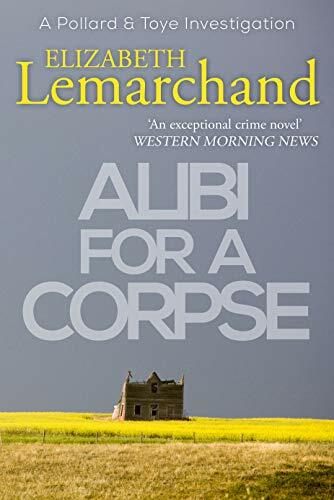 Alibi For A Corpse is the third cosy village mystery in the Pollard & Toye crime series: an intriguing police procedural set in rural England. Book Sixteen: Who Goes Home? Can May rewrite the ending of this staged play or will this be her final bow? 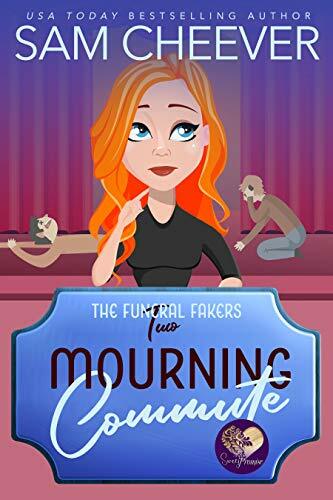 Find out whodunit in this hilarious mystery series filled with fake tears and a very real body count… Order your copy and start reading today! 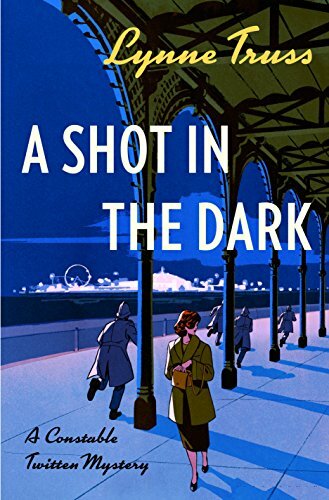 It’s 1957, and the famed theater critic A. S. Crystal has come to the British seaside resort of Brighton with something other than the local production of A Shilling in the Meter on his mind. Sitting in the Brighton Royal Theater with Constable Twitten, Crystal intends to tell the detective the secret he knows about the still-unsolved Aldersgate Stick-Up case of 1945. And yet, just before Crystal names the criminal mastermind involved, he’s shot dead in his seat. With a new murder case on his hands and a fatuous, lazy captain at the helm of the police department, the keen and clever Constable Twitten and his colleague Sargent Jim Brunswick set out to solve the decade-old mystery of the Aldersgate Stick-Up. 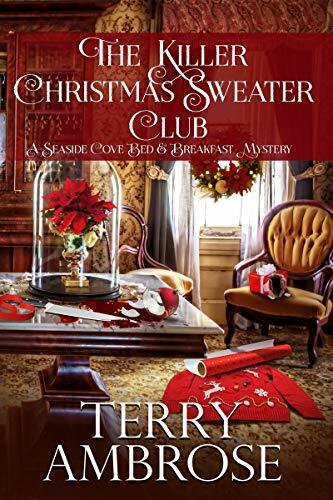 As the partners venture deep into the criminal underworld that lies beneath Brighton’s holiday-happy veneer, they begin to discover a criminal conspiracy that dates back decades. But will Brunswick and Twitten be able to foil the mastermind, or will Crystal’s death become just another unsolved crime in this seemingly peaceful seaside city?